walking after other gods whom you have not known. Fundamental Jewish thinking resists this simple idea. 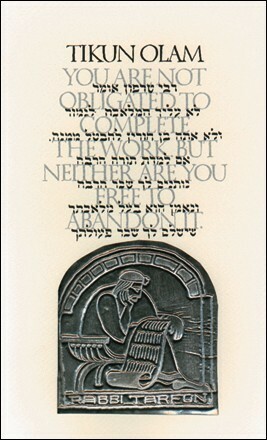 We always understood that a mitzvah brings its own reward. “the blessing, that you obey”, implying that the very obedience to the Divine commandments constitutes the blessing. Do not imagine that there is any this-worldly reward outside the good deed itself. The parallel is to a doctor that assures a patient that they will be well if when they adhere to a prescribed regimen, otherwise the patient will die. The consequences are inherent in the deed itself. As Jews we recognize that blessings come as part of doing the right thing. The mitzvah is inherent in creation – the blessing is right in front of us. We only encounter the downside should we turn away from participation in the creation of something better.